24 hours Archives - All Chucked Up! 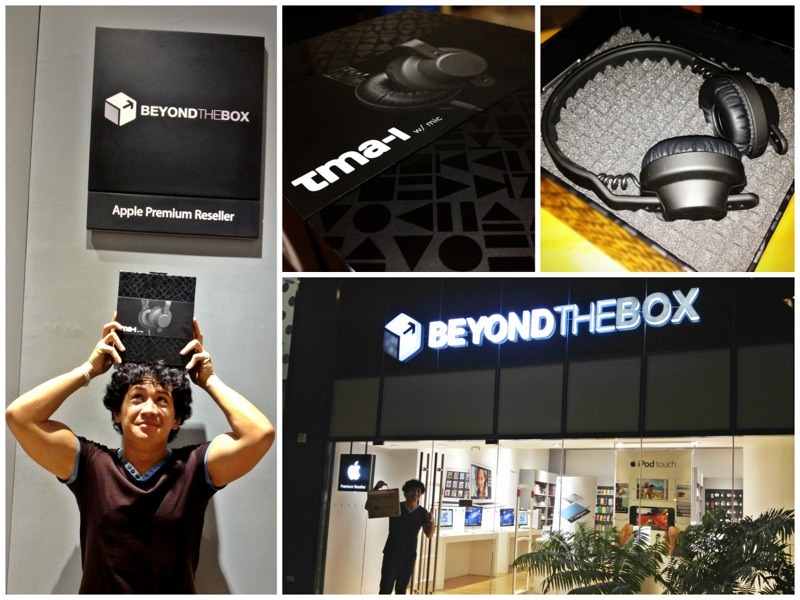 I just wanna take this opportunity to thank BEYOND THE BOX at One Rockwell for the awesome AIAIAI (TMA-1) Headphones I received from them late last night. 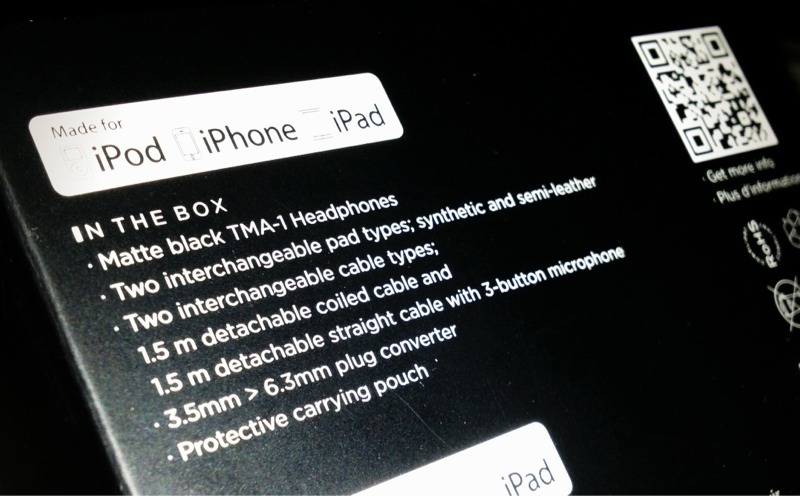 The AIAIAI TMA-1 Headphones are superb! It delivers awesome sound regardless of how quiet or noisy your surroundings are – amazing clarity and wonderful bass response. If you want to know more about the AIAIAI TMA-1 Headphones, check out the video below. 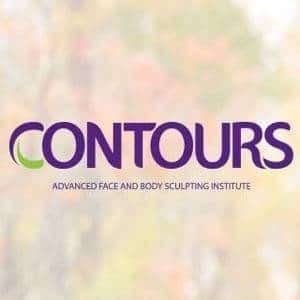 If you aren’t convinced and think my post seems a liitle bit of a hard-sell, give it a go yourself and be blown away. 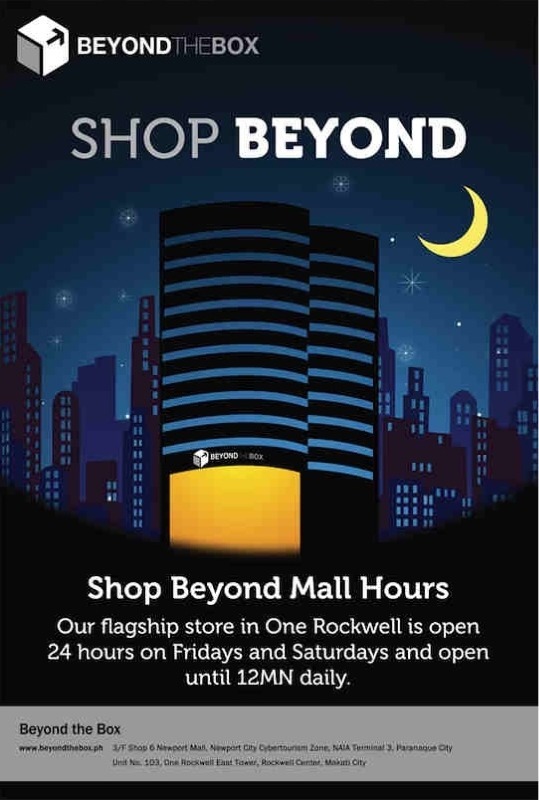 BEYOND THE BOX’s flagship store in One Rockwell is open 24hrs on Fridays and Saturdays and open till 12mn Sunday-Thursday. Cool, eh?